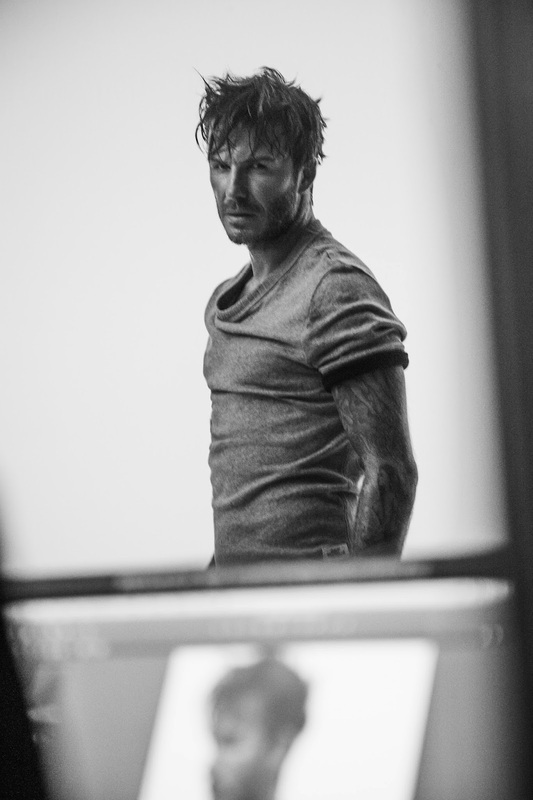 If you like your guys scruffy, you're going to love the new David Beckham for H&M ads. He's perfected the "just rolled out of bed" style and his hair looks a lot more brunette than blonde. 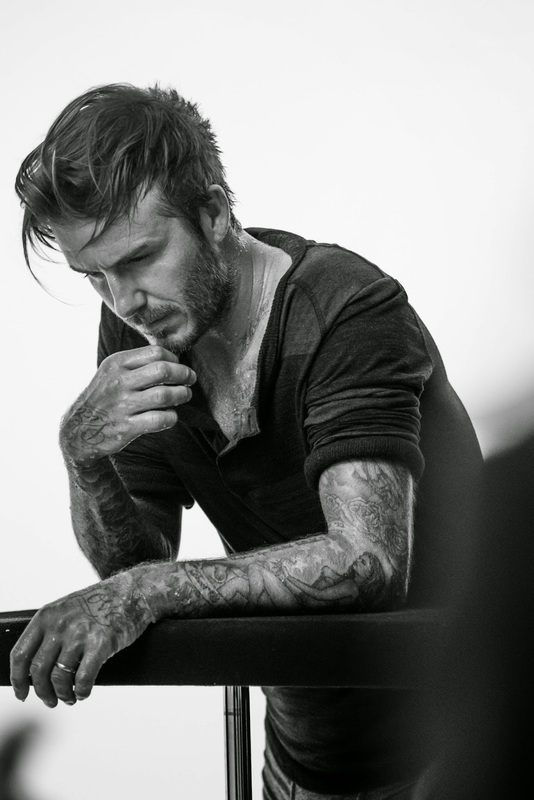 Which means he's right up my alley: scruffy brunettes are my thing. The scruffy brunette I buy underwear for is not a fan of snug briefs or boxers, but loves the Beckham longer shorts and long underwear options, so we'll be shopping a lot of this new collection. It launches online and in stores on August 21, 2014, and includes new patterns such as classic blue check.